Can’t find what you need in a standard base? 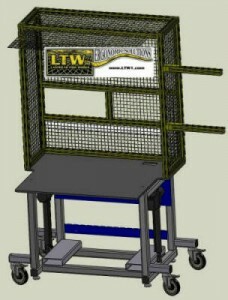 LTW’s MTO (Made To Order) Custom Bases can be designed completely from scratch! 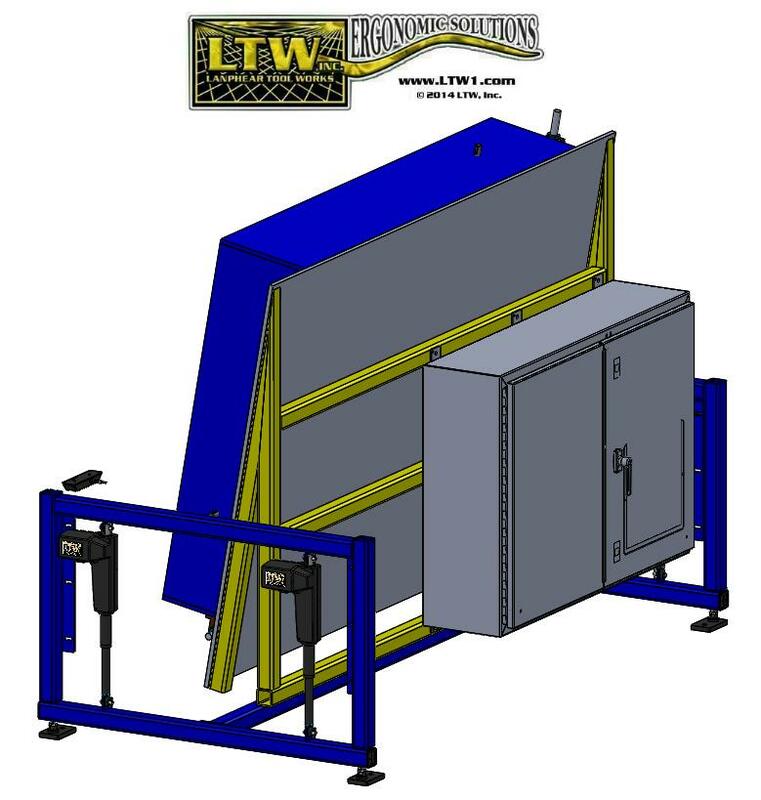 Utilizing a central electric screw drive system, these cost effective units provide strength and stability for compact applications. 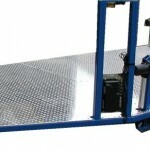 The heavy duty welded steel tube frame, which rides on four double locking casters, is ideal for small footprint assembly fixtures, tables, and workstations. 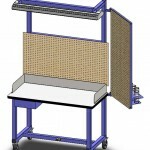 With our MTO option, if you can dream it, we can design and build it! 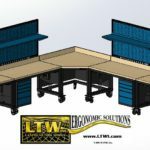 LTW specializes in custom Ergonomic Solutions for all of your Machine Bases, Assembly Machines, Workstations, or other applications. 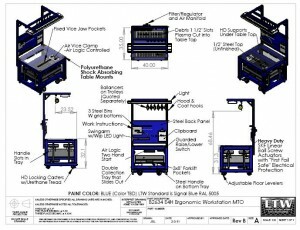 We can easily custom design and build any of our current products into exactly what you or your customer need, quickly manufacturing it to your specifications and shipping it to you just the way you want it!